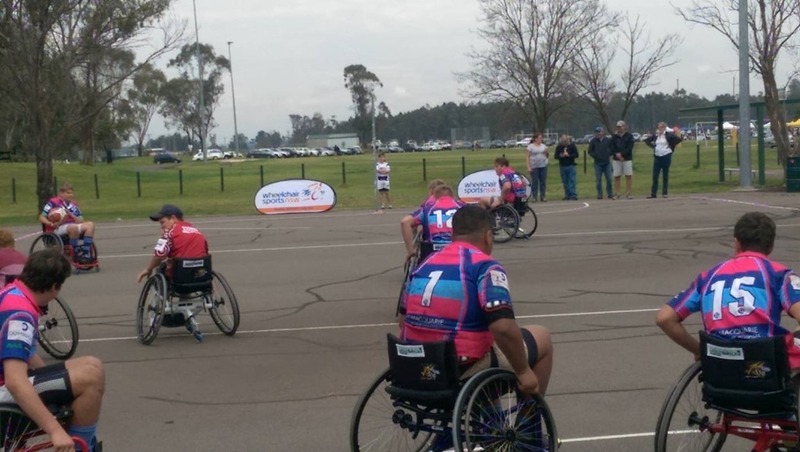 The Honda Foundation and Scotts Honda have donated $5,000 for the purchase of two new sports wheelchairs for Wheelchair Sports NSW’s Share a Chair Wheelchair Program. The two new wheelchairs will be added to the fleet of sport-specific wheelchairs used by participants in games such as basketball and tennis. Participants are welcome from beginner level through to Paralympian standard. Wheelchair Sports NSW runs programs that cater for people with disabilities ranging from spinal cord injury, spina bifida, amputation, paraplegia, quadriplegia to other similar disabling conditions. It also provides wheelchairs, facilities, financial assistance and support staff to its 600 plus members that range in age from eight years old to 80 years young. The Honda Foundation aims to provide assistance to local communities and foster goodwill among Honda Australia, Honda Motor Vehicle Dealers and the public. 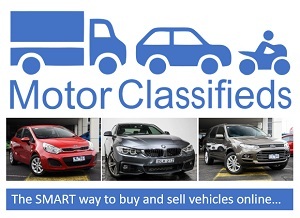 It draws funding from Honda Dealers and Honda Australia. The Foundation’s Honda Heroes loan vehicle program supports charitable organisations through a fleet of loan vehicles, assisting with activities for the disadvantaged, disabled or those suffering from illness.